The mission of the Tees Valley Wildlife Trust is – Working with local communities to conserve the area’s wildlife. This includes creating Living Landscapes and securing Living Seas to establish a resilient natural environment in which nature can flourish within nature reserves and beyond their boundaries. 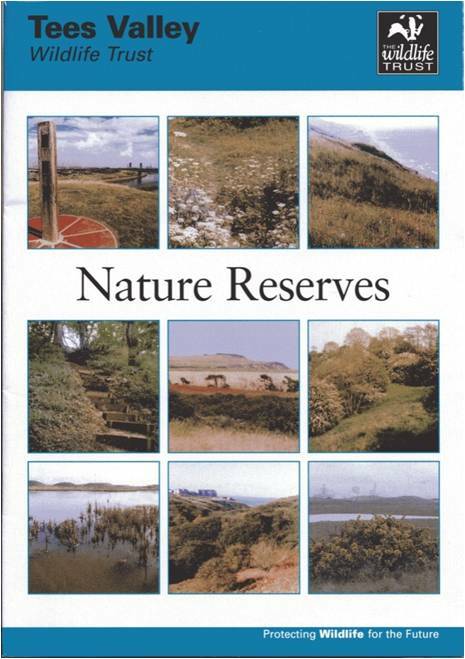 Tees Valley Wildlife Trust has a total of fourteen nature reserves covering more than 230 hectares of land. 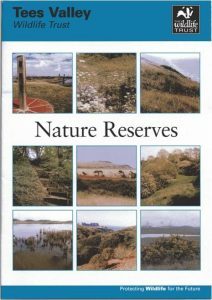 These are managed as safe havens for wildlife and are made freely available for recreation and general enjoyment of the natural environment.